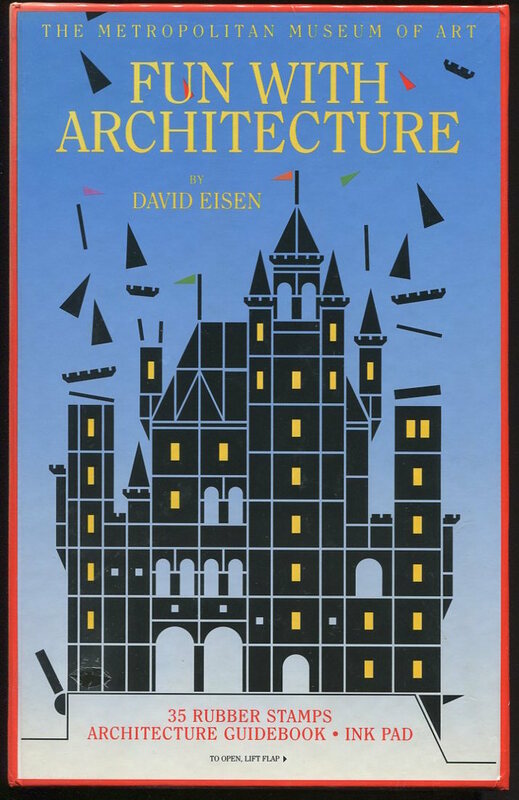 Fun with Architecture. The Metropolitan Museum of Art. Building the Half-Timber House. 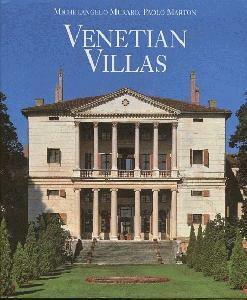 Its Origin, Design, Modern Plan, and Construction. 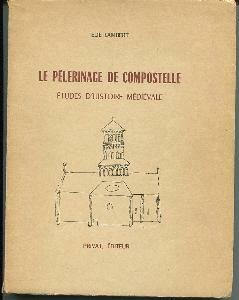 Le Pelerinage De Compostelle. 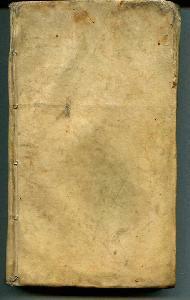 Etudes D'Histoire Medievale. 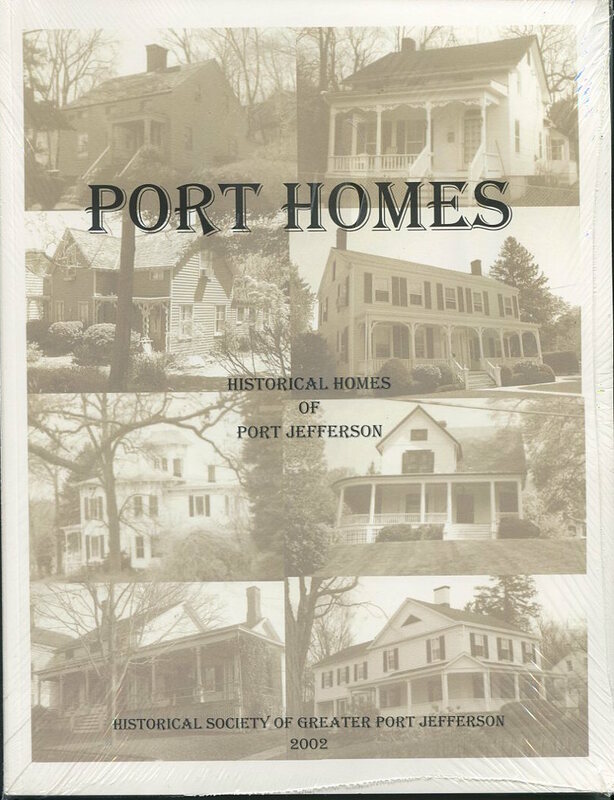 Port Homes.Historical Homes of Port Jefferson. Russell, Beverly. 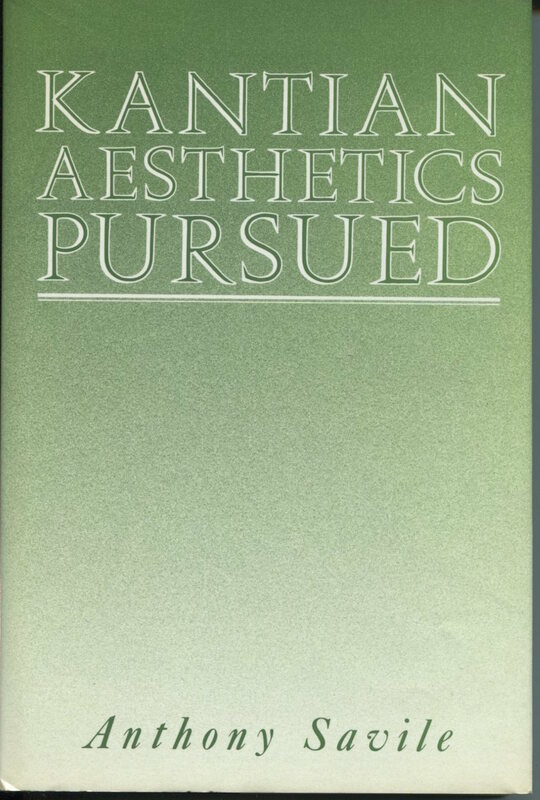 Foreword by Andree Putman. 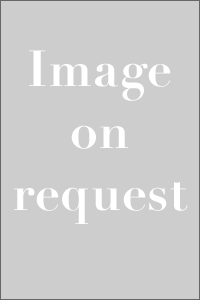 Women of Design: Contemporary American Interiors. 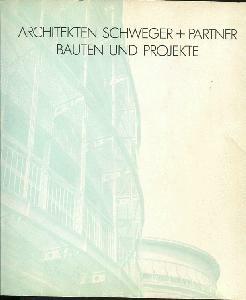 Architekten Schweger + Partner Bauten und Projekte. 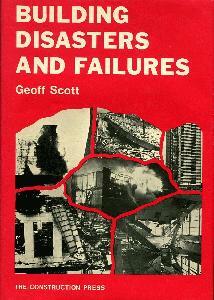 Building Disasters and Failures. 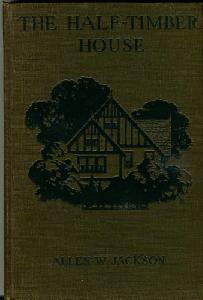 A Practical Report.